To meet the ever-changing needs of our clients, we continue to grow and modernize with them. This innovative and powerful analytical web-based application is designed for commercial enterprise and small-business risk management. 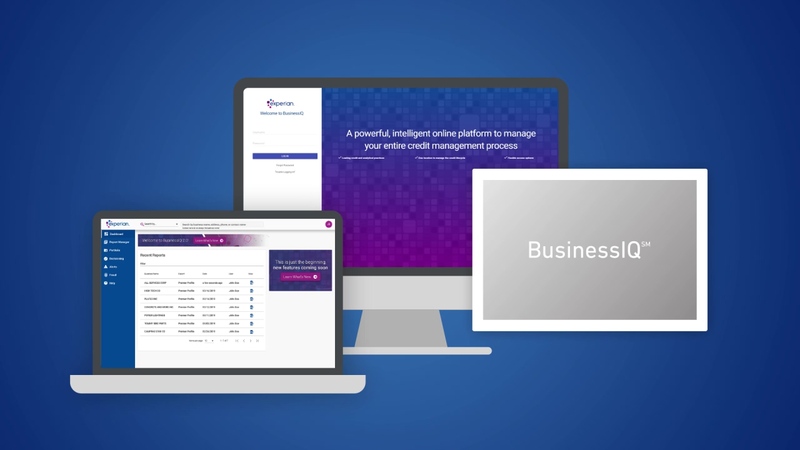 From the new interface and side bar navigation, to enhanced search and match technology, to judgmental and rules-based scorecards, all the way to custom model scores, Experian’s BusinessIQ 2.0 has something for everyone. Let Experian meet you where you are and take you to where you want to be. Want to learn more? Check out our BusinessIQ 2.0 video!